Thx that's v important to know. Saved me a wasted trip to Morrison's. Title needs to be amended. Rice blend not pure basmati. 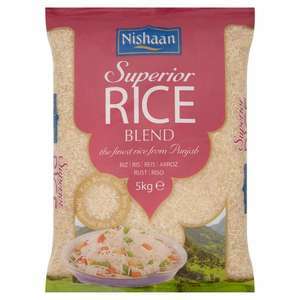 in that case, will try pilau/savoury rice and if not tasty will use for kheer/rice pudding- yummy with carton of cream.